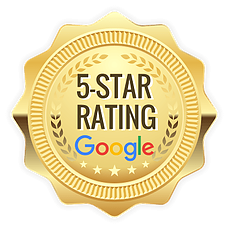 I have been in the foreclosure business since 2008 and I had a gut feeling back then that foreclosures in New Jersey and New York was going to increase. So when I read the article stating “New Jersey now has the Nation’s Top Foreclosure Rate” I knew that there are going to be increasing number of homeowners, agents and attorneys that will need foreclosure guidance. Here are some statistics for foreclosures in New Jersey. 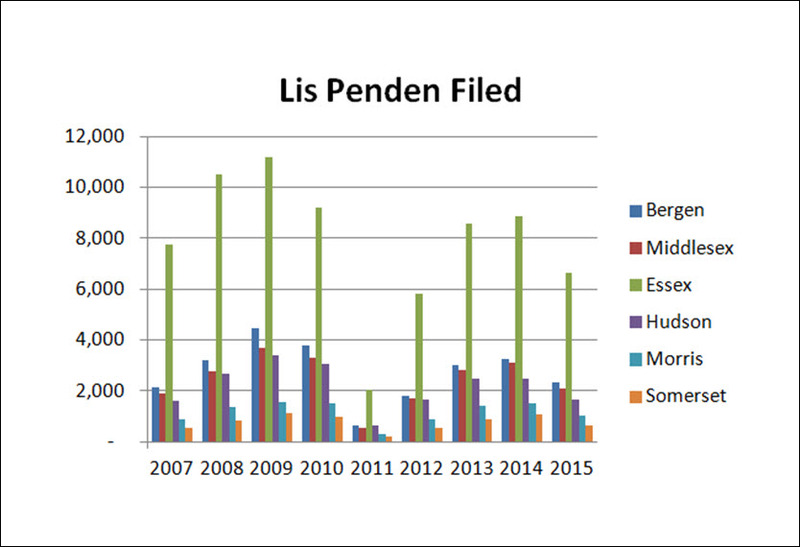 Total Number of Lis Pendens filed since 2007 to 2015. Below is a chart of the number of lis pendens filed each year for each of the counties in New Jersey. Banks are foreclosing on properties at a faster pace; some as fast as one year. Go to our facebook page as I have been posting statistics of REOs and sheriff sales. There is a backlog of foreclosure in the pipeline; some dating back to 2008 and 2009 which should be going to sheriff sale within the next year or two. The second peak of lis pendens filings happened in 2013 and 2014. Knowing the above three points, I believe that the next couple of years there is going to be a influx of short sales and REOs in the market as banks start to speed up the foreclosure process. If you are a real estate agent or an investor, I believe this is an untapped market. When I speak with real estate professionals who avoid short sales because #1. they had a “bad” experience or #2. it takes too long. With regard to #1, they probably had a bad experience because the person that was handling the short sale did not know what they were doing. With regard to #2, short sale takes time and there is no way around that. You have to understand that and accept it. But having a short sale transaction in your pipeline means it’s one additional transaction that has the potential to close. In the New Jersey Foreclosure Report, I’ve compiled the number of lis pendens filings for all of the towns in each counties from 2007 to 2015. If you are interested in this report, sign up below to get the report as well as be notified of future reports. Just put in your name and email, click "Submit" and we'll email you the Report right away.